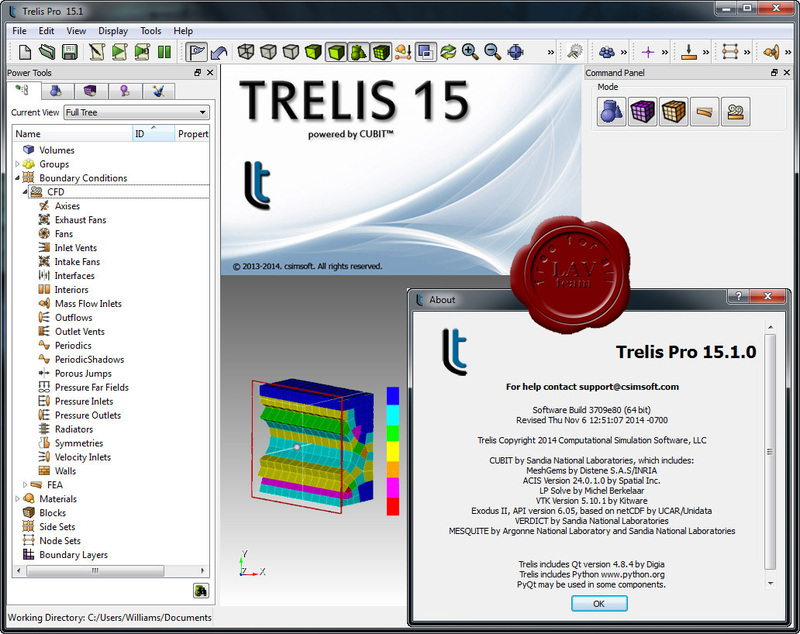 Trelis is csimsoft's high-end commercial pre-processor for FEA and CFD, based on the time-proven Cubit software from Sandia National Laboratories. For more than two decades, csimsoft has developed Cubit in conjunction with Sandia, and is Sandia's authorized distributor for academic and commercial use. More info is here and there. Tutorials and examples you can find here.